FREE OBM Starter Kit for Virtual Assistants, Freelancers, Project Managers, Online Marketing Specialists, Admin Professionals and anyone who 'gets stuff done' for their clients. Click Here to Access your FREE OBM Starter Kit! Business Owners Are Lining Up to Hire a New Level of Management Support - Will You Be Ready When They Come Knocking? 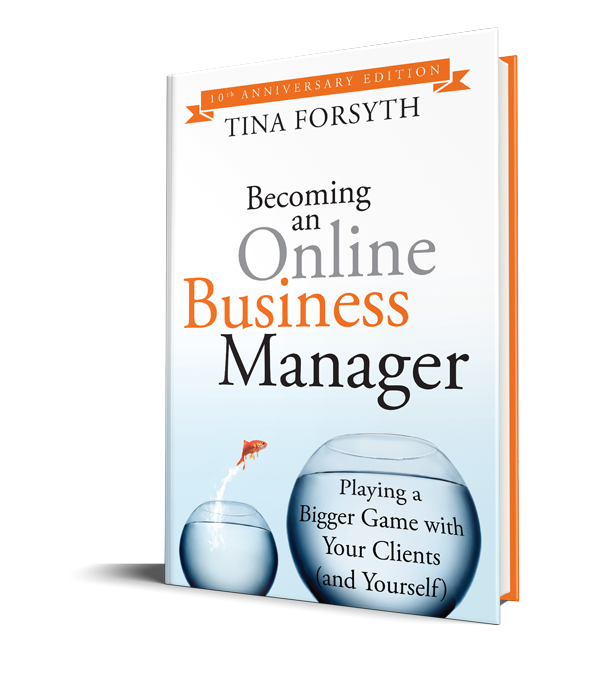 Get a Copy of the book Becoming an Online Business Manager TODAY and take charge of your destiny. To promote professional and ethical standards for professional Online Business Managers. 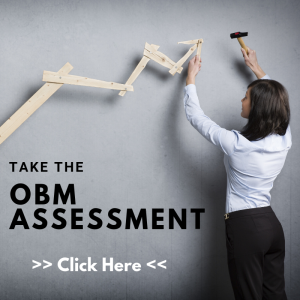 To provide training, resources and ongoing support to our Certified OBM® community. To operate as a connection point and education source for business owner who want to hire a professional Certified OBM®. 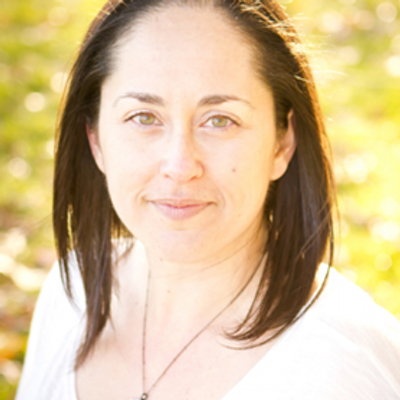 I considered myself a pretty high level virtual assistant who consistently makes in the six figure range, but I felt I had hit the ceiling on what I could charge my clients and how I could help them. 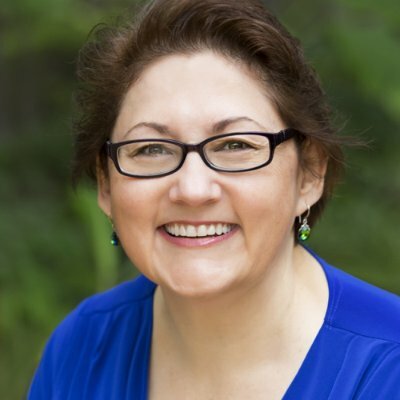 I knew I could do more for my clients but I wasn't sure what that looked like or how I could get away from the "dollars for hours" grind. My VA practice was in the perfect position to revamp and switch to Online Business Manager mode and I loved the concept of base pay and incentives. The OBM class was amazing--I learned so much from Tina and her fantastic OBM, Tiffany. Certification week really stretched me but I did it (and passed with flying colors). I know I can do anything and move my practice in any direction that I want to. I have all the tools I need to really accelerate growth in my practice, make a bigger impact for my clients and have fun doing it! I highly recommend the Online Business Manager certification course--it changed my life!" Before becoming a Certified OBM, I questioned so much about myself such as my skills, my methods, my rates and if I was doing it "right".